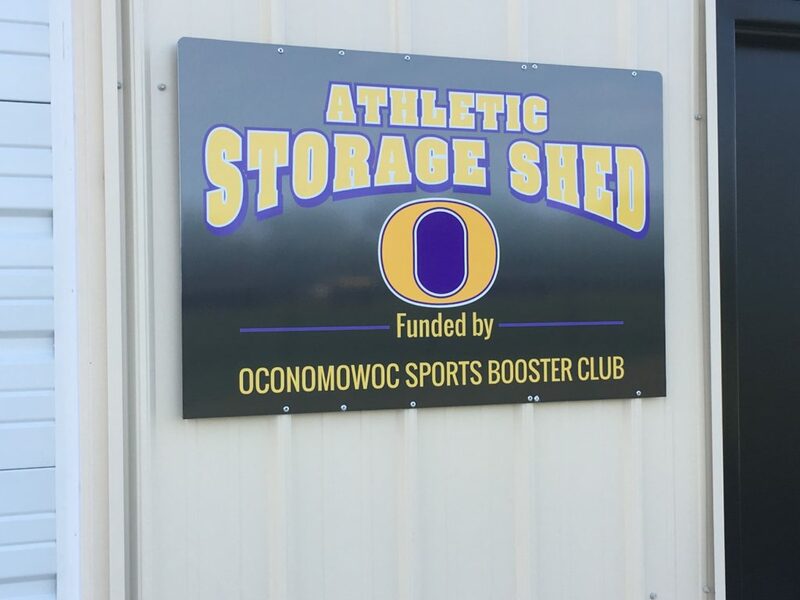 The Oconomowoc Sports Booster Club, (OSBC), is an adult volunteer organization with a mission to work hard to support all sports at the intermediate and high school levels. We raise and donate funds to benefit all 21 sports programs. 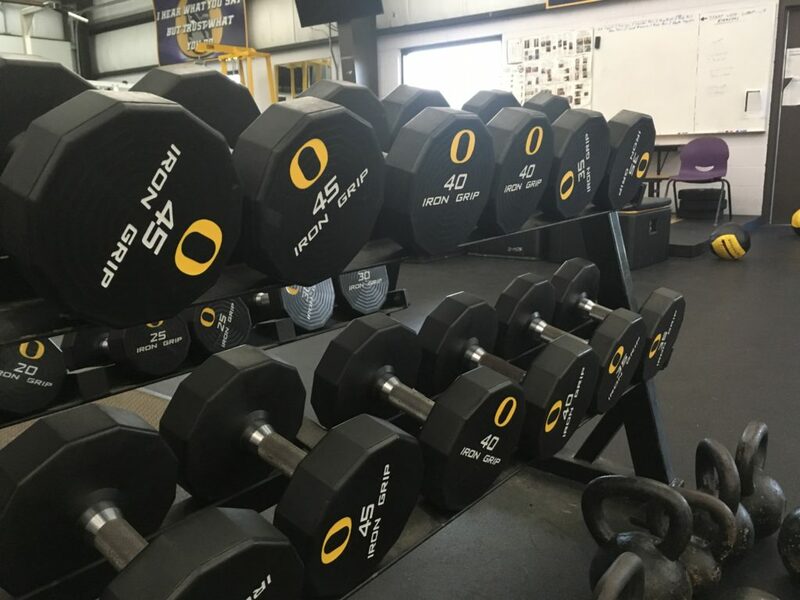 We work with the OHS athletic director, coaches and school administration to provide additional coaches, clinics, programs and equipment that may not otherwise be available. In the last six years, we have raised and donated almost $600,000 or $100,000 per year. 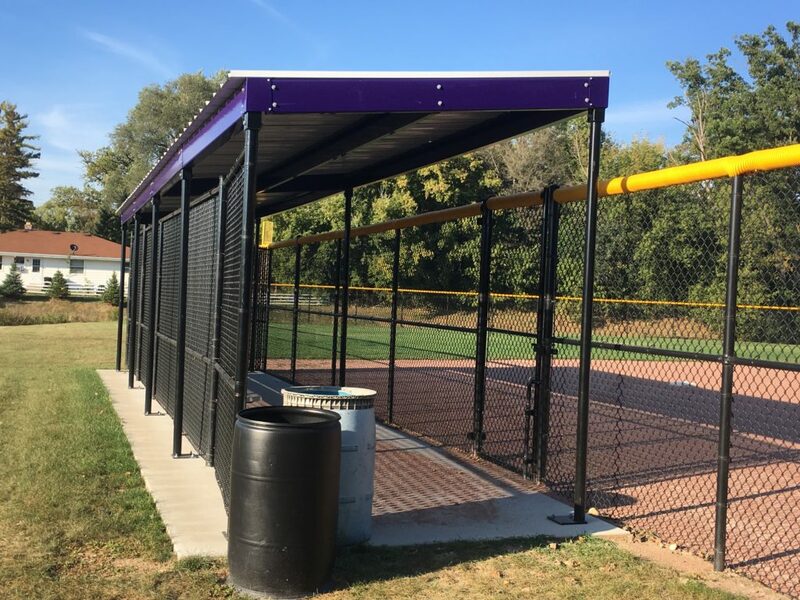 We need your support and involvement to accomplish our goal of providing for non-budgeted needs and increasing the “Spirit” at Oconomowoc area sporting events. We strongly encourage all Oconomowoc area families to become members. Since the 2003/2004 school year, community financial support of the OSBC has enabled us to contribute more than $700,000 to support athletic programs at the high school and intermediate schools. 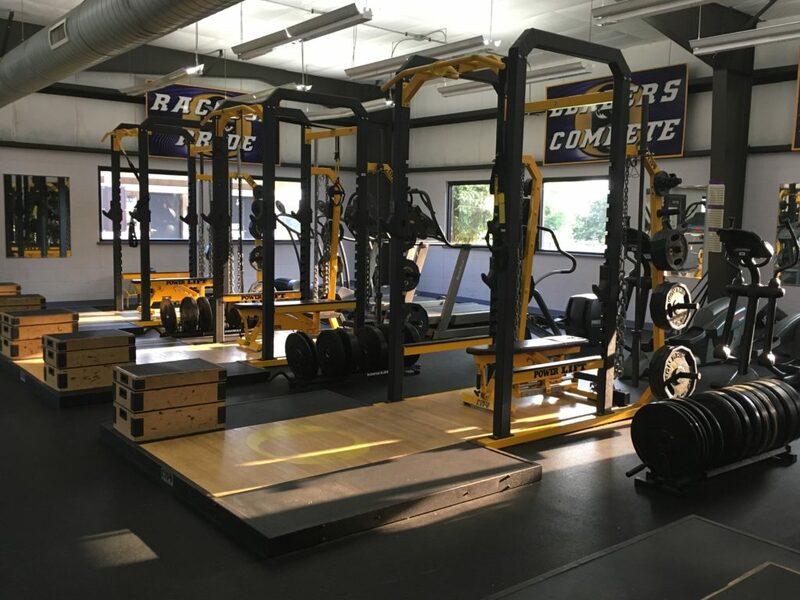 Until the launch of Athletic Fields Forever, the largest single effort was the more than $340,000 used to build the Roundy’s Physical Development Center facility at the high school. Additional support has ranged from helping underwrite attendance of coaches at seminars to floor mats for the wrestling teams to new tennis courts. Typically, coaches for the various teams submit requests for items to the athletic director who then brings requests to the OSBC. 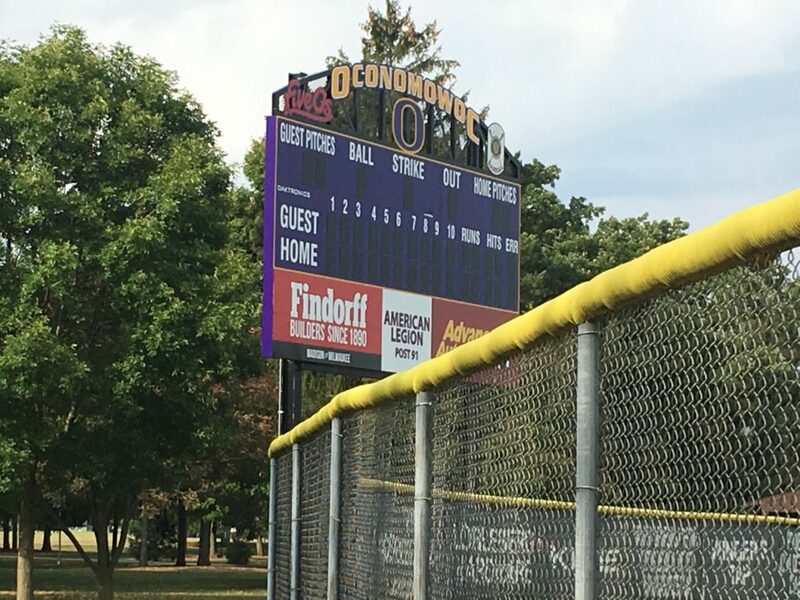 In general, the items supported by the OSBC are items that are not budgeted for by the Oconomowoc Area School District. Below is a partial list of items made possible by community support channeled through the OSBC.